Third is the word. Three sheets to the wind. Three’s a crowd. Queer as a three dollar bill. The three Rs’- reading, writing, and rock-n-roll. You’ve heard it all, but you haven’t seen it all. That’s where Scumdance comes in. Now in its third year, Reno, Nevada’s Scumdance film festival features some of the finest underground movies around. Scumdance is proud to be part of Reno’s yearly held premier arts festival, Artown. 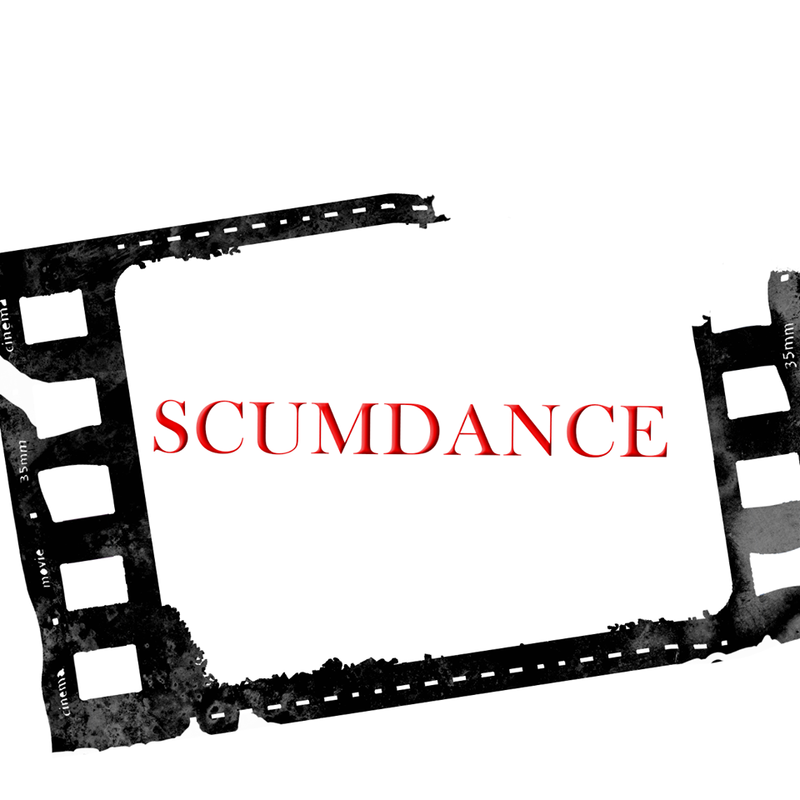 Scumdance Film Festival has opened its submission process for the 2019 festival season. Horror | Grindhouse | Splatter | Exploitation | Punk | Rock&Roll | Hot-Rod | Biker | Underground. Scumdance is a one day film festival that takes place on 13th July 2019. Genre filmmakers are encouraged to send in their most entertaining live-action, stop-motion, and animated films by the early-bird deadline of 31st March 2019.